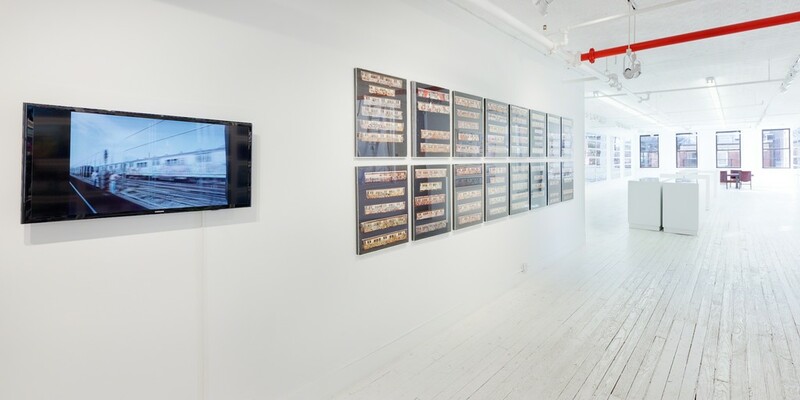 Henry Chalfant: 1980 explores a cross-section of a momentous year in New York history through the lens of Henry Chalfant’s iconic subway art photography. 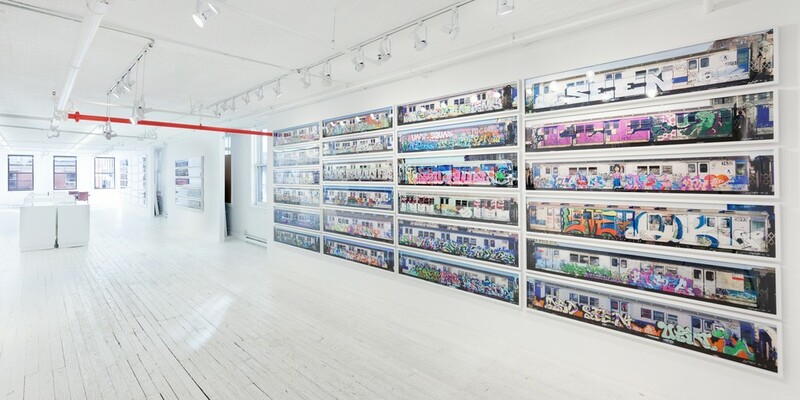 The exhibition is a celebration of Chalfant's documentation of subway art, focusing on the year 1980. 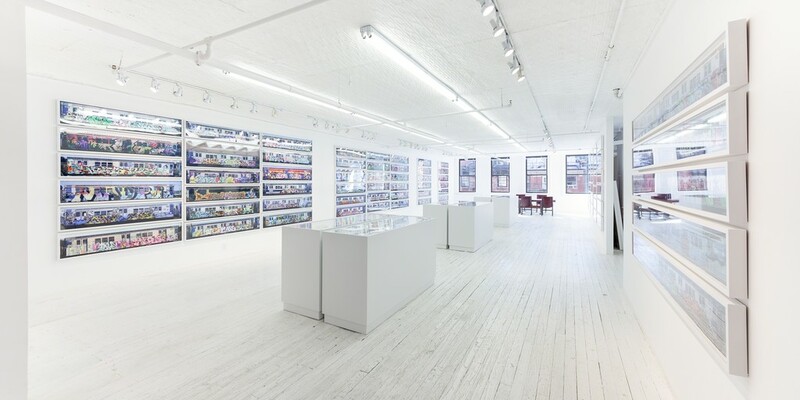 NEW YORK: Eric Firestone Loft is pleased to present Henry Chalfant: 1980, an exhibition that explores a cross-section of a momentous year in New York history through the lens of Henry Chalfant’s photography. 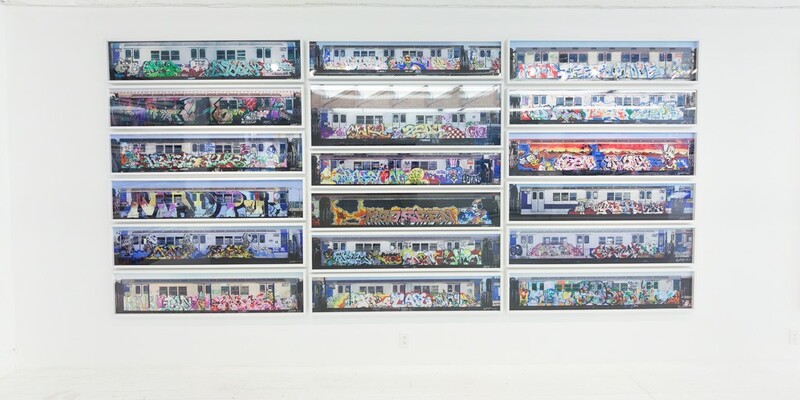 This exhibition displays 150 of Chalfant’s photographs of graffiti-covered subway cars, many of which will be exhibited for the first time. 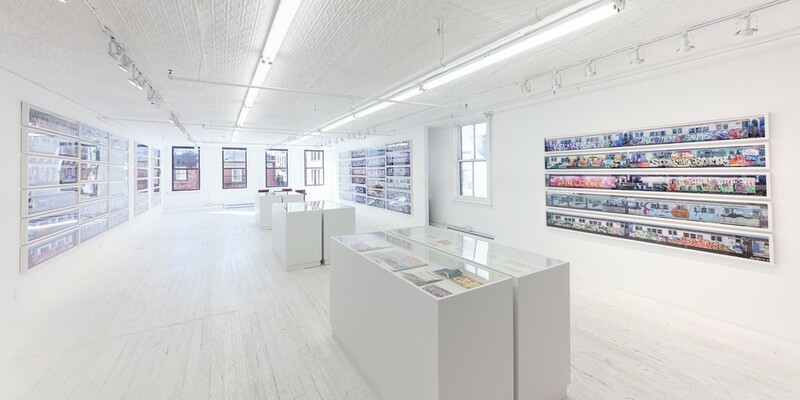 This exhibition will also mark the exclusive representation of Henry Chalfant’s archive by Eric Firestone Gallery. 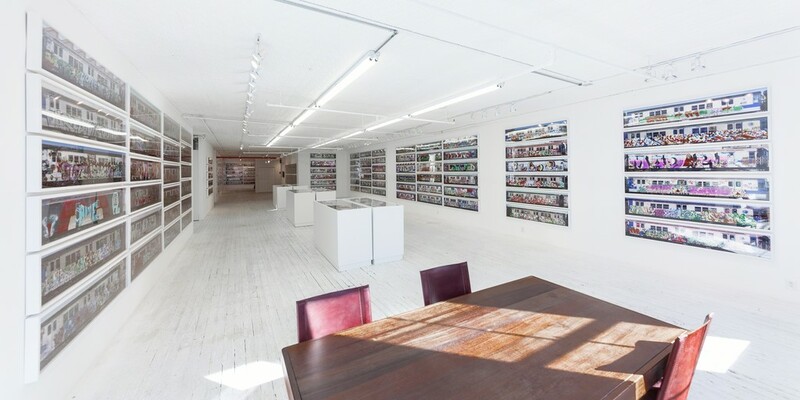 to photograph it and maintain the most comprehensive archive of subway art, documenting the work of significant writers including BLADE, CRASH, DAZE, DONDI, FUTURA, KEL, LEE, MARE, MITCH, NOC, REVOLT, SEEN, SKEME. for America at Fashion Moda in 1980 and New York New Wave at MoMA PS1 in 1981. 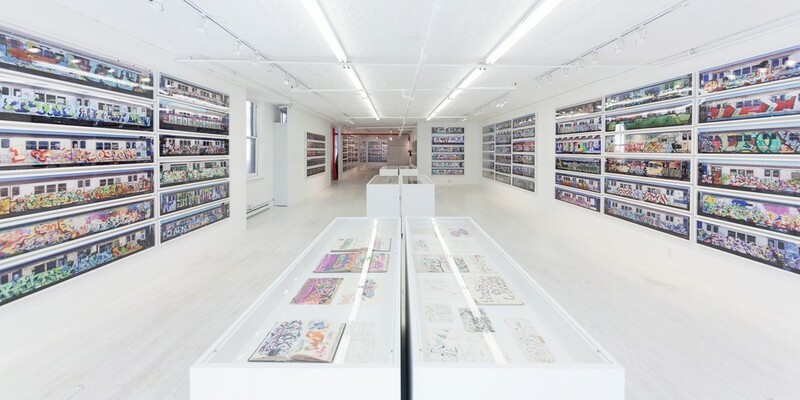 Henry Chalfant has been widely exhibited internationally including his solo show Graffiti in New York, OK Harris, New York, 1980 and group exhibitions such as New York/New Wave, P.S.1, New York, 1981, and Art of the American Century Part ll, Whitney Museum of American Art, New York, 1999. His work is in the permanent collections of institutions including the Metropolitan Museum of Art, New York and the Carnegie Institute in Pittsburgh. practices and the major art movements of the 20th century.